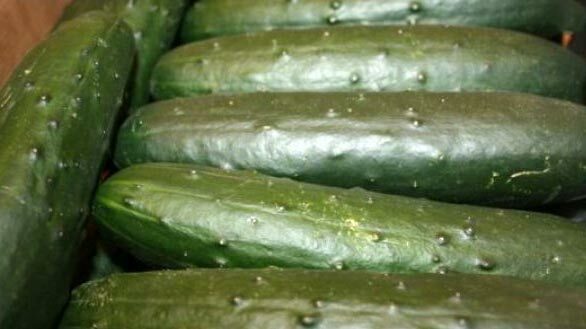 Backed with rich industry experience, we are offering the best quality Fresh Cucumbers. Free from any preservatives and chemicals, our Fresh Cucumbers are acknowledged for rich taste and high nutritional value. Fresh Cucumbers have more than 90% water content which is very beneficial in preventing from various diseases.